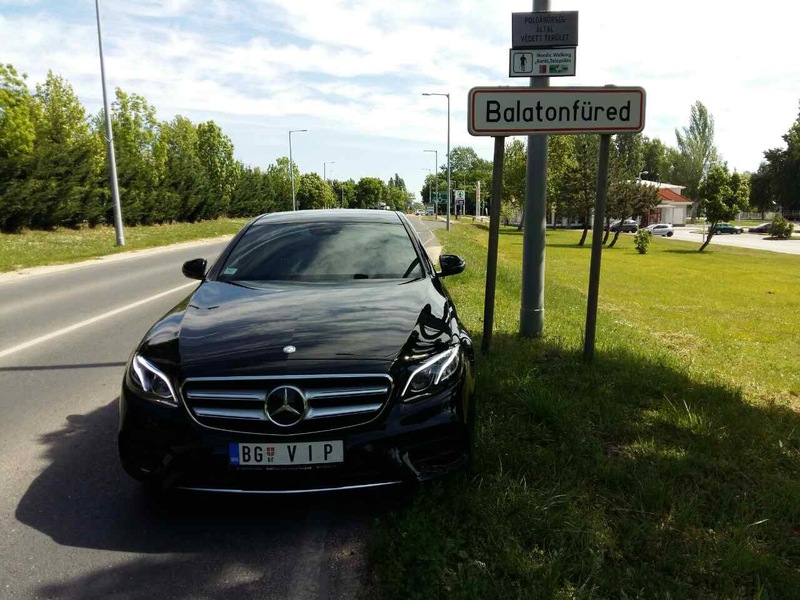 ﻿ Vip Transfers – Luxury and fast to your destination! You can book your transfer from Belgrade airport very easy on our website! Transfers from only 18 euro! We can offer minivan rental and transportation (with a driver) for transfers from Belgrade to other cities in Europe or from any city in Europe to Belgrade, for longer tours in Serbia and other countries. Our goal is quality transportation and transfer to different destinations. Traveling in luxury cars, it is guaranty of comfort and first class services. All our passengers are insured during the travel in our cars. Your safe and comfortable travel is our mission. If you already want to book your transfer just click on booking button and there you are!